I hope your wedding plans are going well. 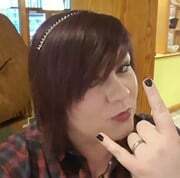 I am a presenter for Younique and we sell high quality make-up that will get you that perfect look on your big day. 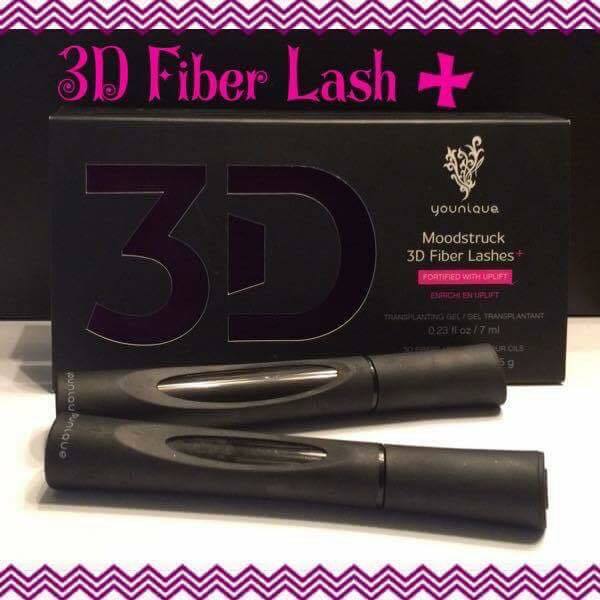 You may have seen our 3D Fiber Lash Mascara but that isn't the only products we offer. Everything from primer and moisturiser to the finishing touches with bronzer and lip stains that are kiss-proof, smudge-proof and champagne sipping-proof (just what you need on the big day). We also offer online parties which are a great way to grab some of the make-up you need/want for free (or half price) and gives your bridal party and guests the chance to pick up their own. Good luck with this exciting time in your lives. I've just started a Pinterest board for Younique wedding ideas, I'll be adding looks as often as I can. I've just popped here to say thank you. I ordered one of those mascaras from your link last week and it came yesterday and it is fantastic. My lashes look amazing!! I will deffo be using this on my big day, I've also told all my bridesmaids and friends to get one ordered. Thank you for using my link and I'm so glad you like the mascara, it really is fantastic. If you have any questions about it or any other products then please feel free to ask (here or on my Facebook page). Just checking in to see how you are getting on with your mascara Wife2B2017? She's been looking at how our products cover tattoos as she has a fair few on her back she wants hiding for the day. 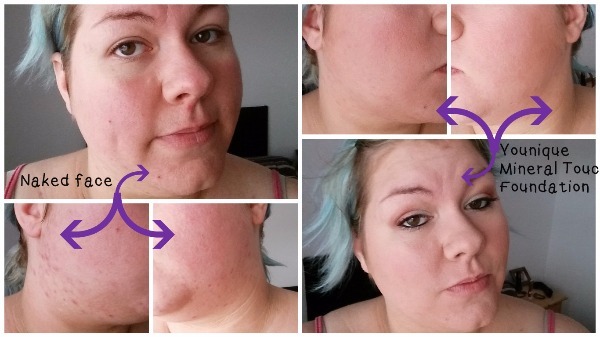 I'm seriously loving it, a few people have asked me if I've had infills My friends and I are definitely thinking of having a pre-wedding party to get all our make up sorted so will drop you a message nearer the time. I saw your other post about tattoo cover up, it looks amazing but i don't have any that will be visable. Training to apply make up sounds like a great plan to go alongside, good luck with that. Thought I'd do a little update as last night it was announced that our amazing mascara is just getting better. From the 15th July customers can purchase the Moodstruck 3D Fiber Lashes Mascara+. Whole new formula, wand and packaging for the same price. One coat has the same effect as 3 of our original mascara. Thought I'd put an update here as we launched a whole load of new products at the beginning of September. We now have liquid foundation, concealer, eye brow gels and liners, lipstick and 3 eyeshadow pallets.